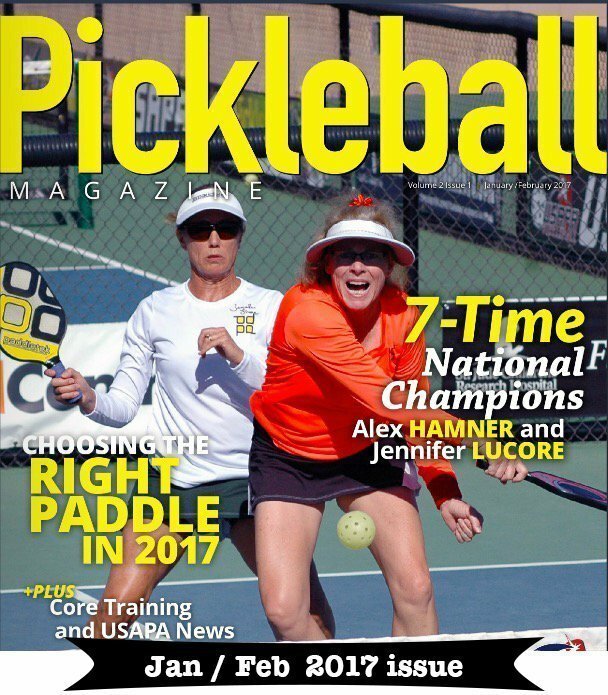 I’m excited to announce that in February 2019 I’ll be in Thailand for a pickleball tour and tournament. I will be teaming up with Daniel Moore for another awesome sightseeing and pickleball tour. Experience one of the most spectacular places on the planet while improving your pickleball game. Is Thailand on your bucket list? I would love YOU to JOIN ME! The tour will begin in Bangkok, then onto Hua Hin, Khao Sam Roi Yot National Park, and Chiang Mai. 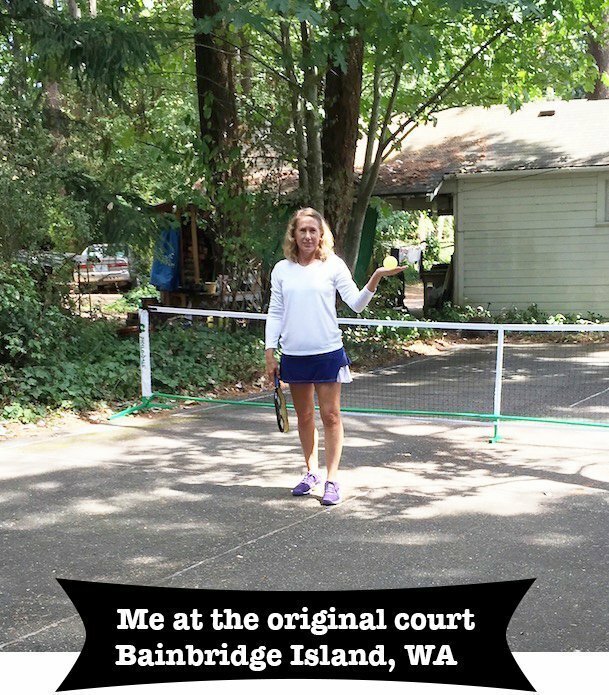 Private pickleball lessons and play with the locals. Daniel and I are both multi-national champions and we want to share our skills and techniques with you while taking in the beautiful scenery and awesome cultural experiences. In May 2018 we did a pickleball tour together in Japan that sold out and was so much fun. Thailand, tour, pickleball tournament and pickleball lessons, what could be better! Really enjoyed reading your book. So bummed Candy, Donna & I will miss this year’s Thailand Trip. We are planning to go on next year’s Thailand Trip. We hope you have a great time this year and want to go back next year. I may be interested if availability exists. Thank you. Can we chat briefly. Hello Andrew, thanks for your interest, this tour is full, maybe you can catch the one next year. Happy New Year!